Kingsman: The Golden Circle - Available as a download or stream? 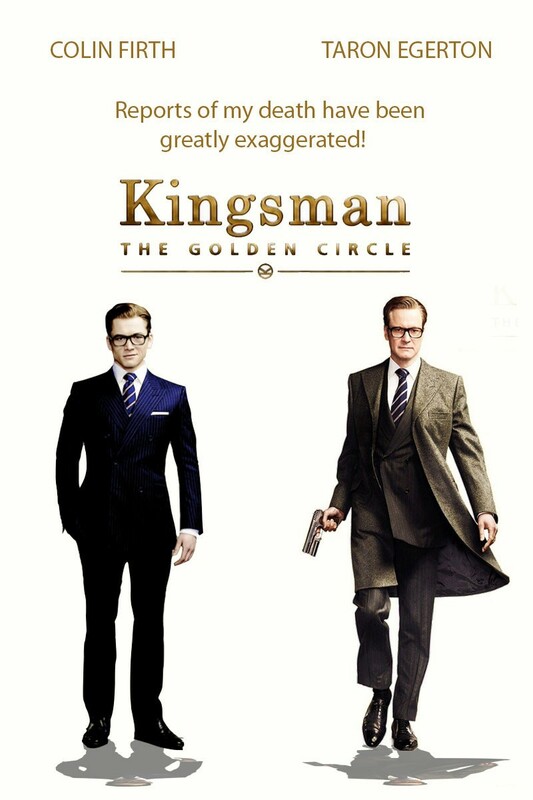 The follow-up to the surprise hit Kingsman. Written and directed by Matthew Vaughn, with a higher budget compared to the last time. The story is kind of simple with "Eggsy and Merlin are forced to work together with the American agency Statesman to save the world.". From one of the download comments: Video: picture def a CAM, not bad, a bit blurry but you can easily see what is happening. The beginning scenes are high action sequences, easy to follow, it is not real clear, but it is not bad. Audio, sounds like an open mic, a bit muffled but is easy to understand dialog. I just watched the opening sequence, and then skipped around here and there, was in sync and was about the same quality everywhere I clicked. Thanks mojib happy holidays boss!